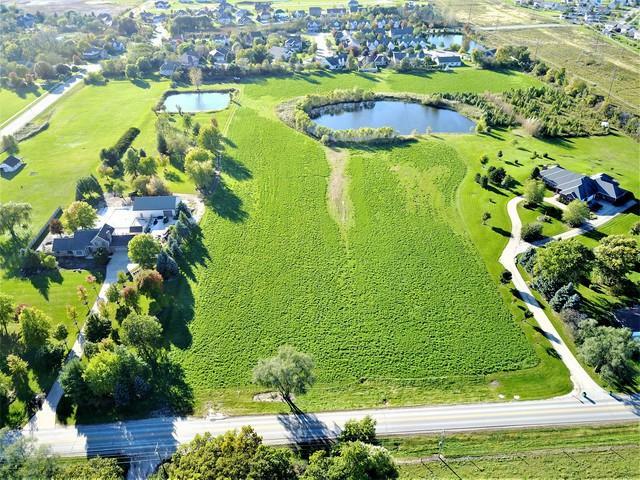 Amazing opportunity to build your dream home! 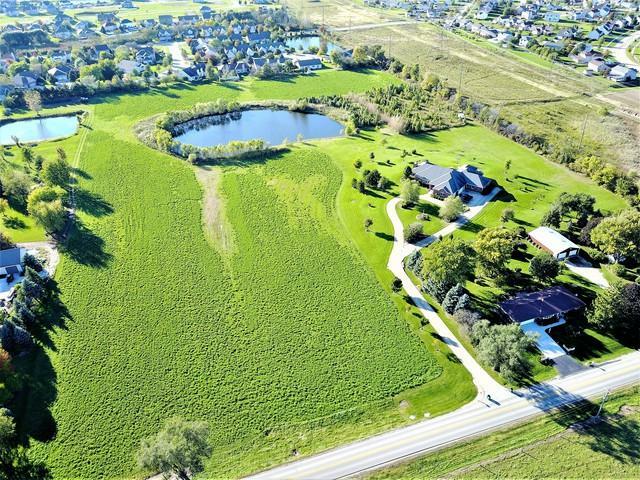 5 acre property provides endless possibilities including pole barn or horses. 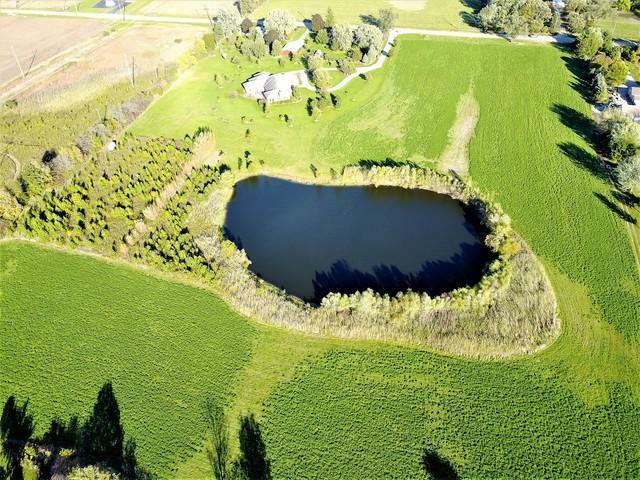 Enjoy the shared pond in backyard stocked for fishing. 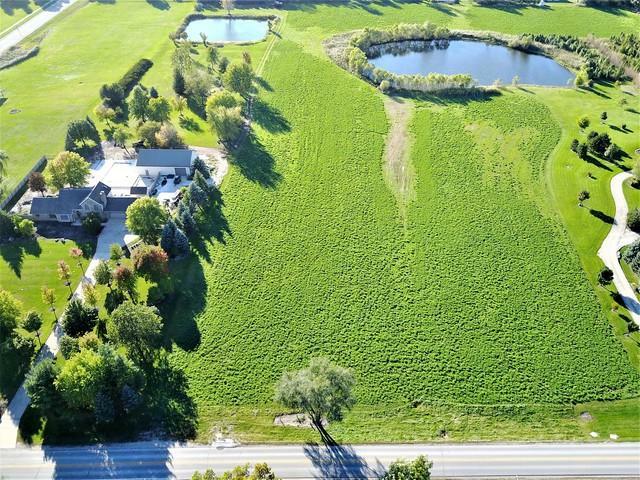 One of very few lots available this size in area. Adjacent lot also available for purchase. All utilities run to site. Channahon Schools!